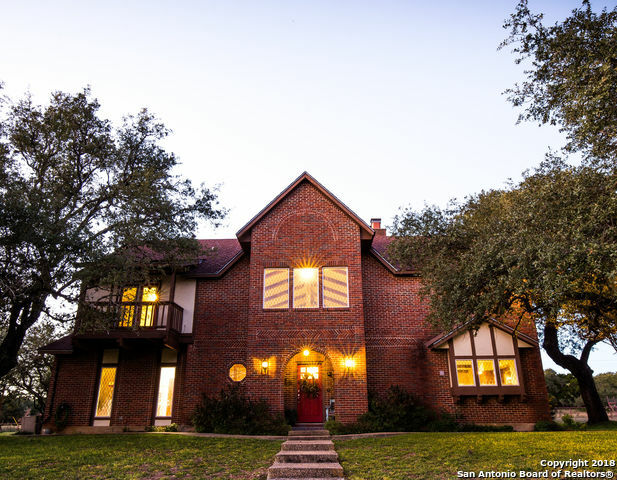 All COUNTRY PLACE homes currently listed for sale in San Antonio as of 04/22/2019 are shown below. You can change the search criteria at any time by pressing the 'Change Search' button below. "Rising from a hilltop in Country Place is a 4-bed luxurious estate w/ spectacular views! Home was built & designed by Ocean2Ocean as the owner's family home. 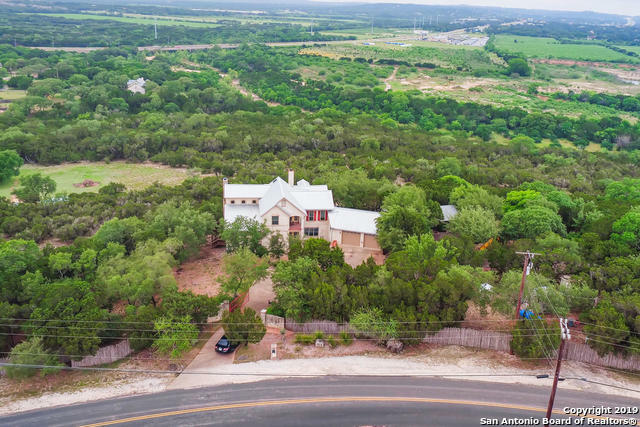 Located on a 7.59-acre with magnificent views of the Hill Country while providing privacy where needed. It's solar panels & energy efficient features provide sustainability yet allowing craftsmanship & style.The open & spacious kitchen and covered patios are ideal to gather family & friends! Also, enjoy the add'l 3900 SQ.FT OFFICE & GARAGE." "*Motivated Seller! Stunning Horse Ranch w/pasture & long concrete drives. Beautiful Oak trees grace this property providing plenty of shade & privacy. Home is meticulously upgraded w/wood floors, granite counter tops, glass tile back splash, vaulted ceilings, stainless steel appliances. Perimeter of property is fenced & cross fenced w/pipe fencing. Additional out buildings include a Shop (40X60), Barn (35X44) w/4 interior stalls & 4 outer stalls w/a 14X44 cooler that includes 3 offices. 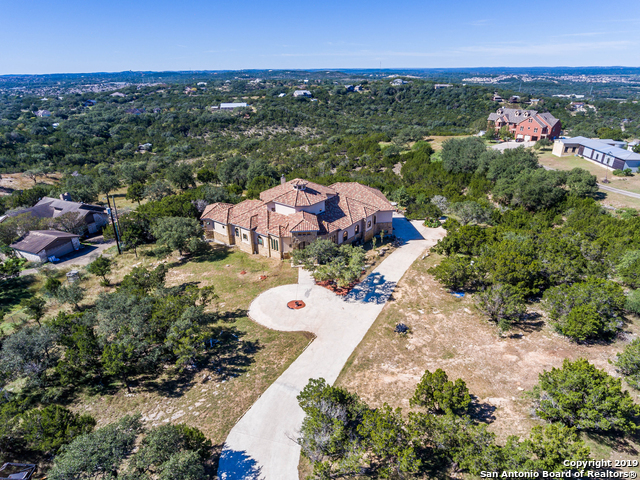 Awesome "
"Custom Mediterranean/Entertainers dream estate on 8 acres in stunning Tx Hill Country! Open floorplan, chef's kitchen & endless verandas for outdoor living year round w/Million $ views! Impressive Great Rm with cathedral ceilings, stacked stone FP and loads of natural light. Five beds all with ensuite baths. Tranquil master retreat w/FP, Lux bath & 3 wic. Game Rm, Media Rm, 2 bonus studys. Five stall garage for car collector. WOW! Instant equity & Priced to sell! Room for pool. Don't delay..."
"Cottage style home on 7 acres in prime location. Copper top island in kitchen, built in refrigerator. Antique long leaf pine flooring from Georgia peanut farm. Aged ship lap wood ceilings, antique wood barn doors in master bedroom. Hand painted Jaclyn Wirth tile mural in kitchen. Copper tub fixtures in master bathroom. Amazing views from various areas of the home. Custom built home with so many unique features you are going to love."